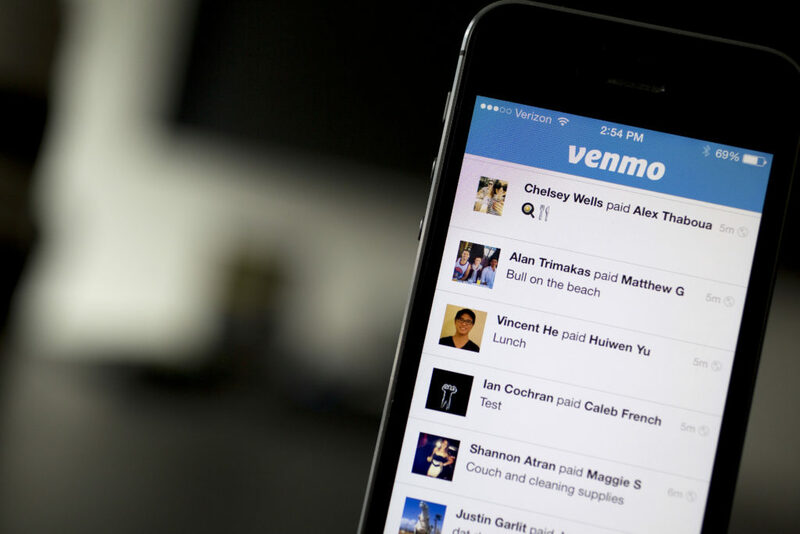 People have been asking us, and we’re happy to report we now have a Venmo account for SBK. You can Venmo us at @SomervilleBikeKitchen for donations, memberships, or parts purchases. Cash is still welcome too, of course! This entry was posted in Shop Improvements. Bookmark the permalink. Are you ready for your spring tune up? A new shelf is born!